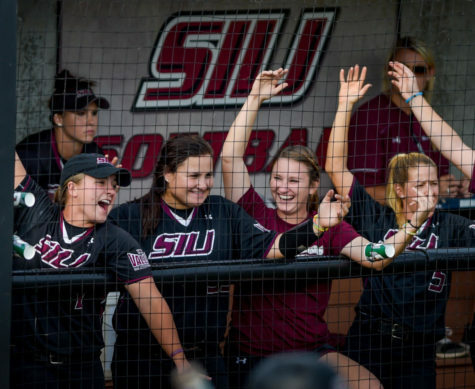 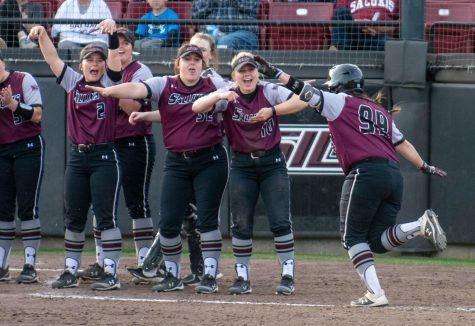 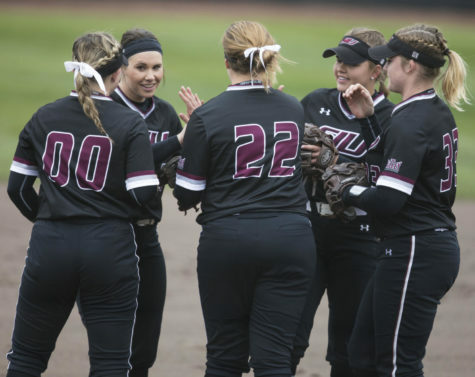 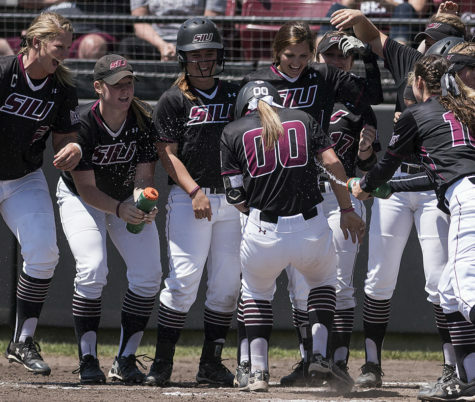 After she left her mark on each game of SIU softball’s sweep of Drake over the weekend, Saluki pitching ace Brianna Jones was recognized for her efforts. 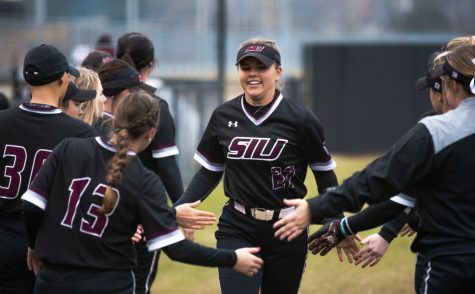 The sophomore from Manchester, Tennessee, was named the Missouri Valley Conference Pitcher of the Week on Monday for the fourth time in her season and a half at SIU. 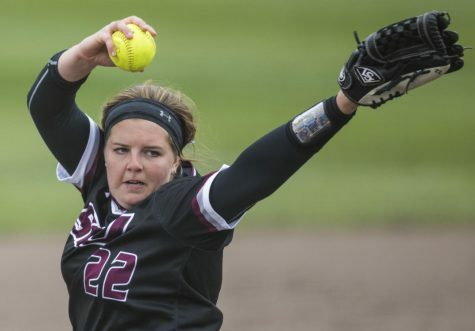 Jones earned a result in each game of the weekend, picking up two wins and a save. 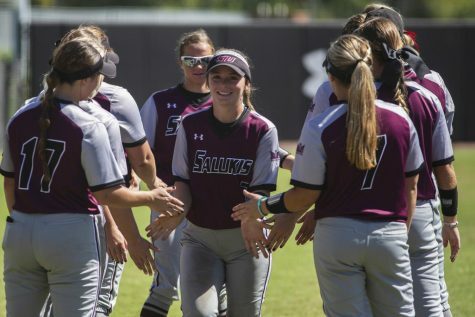 Her win in the first game of the series was also her second shutout of the season and 12th of her career — already tied for 10th most in SIU history. 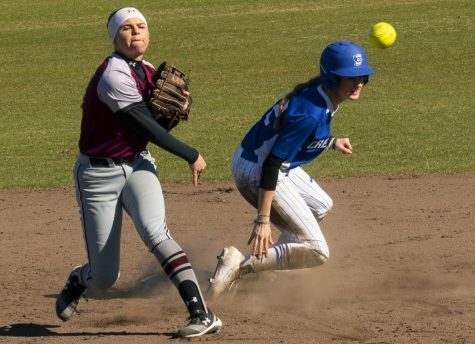 Throughout the weekend, she held Bulldog hitters to one run on six hits across her 14 innings of work, good for a .125 batting average against. 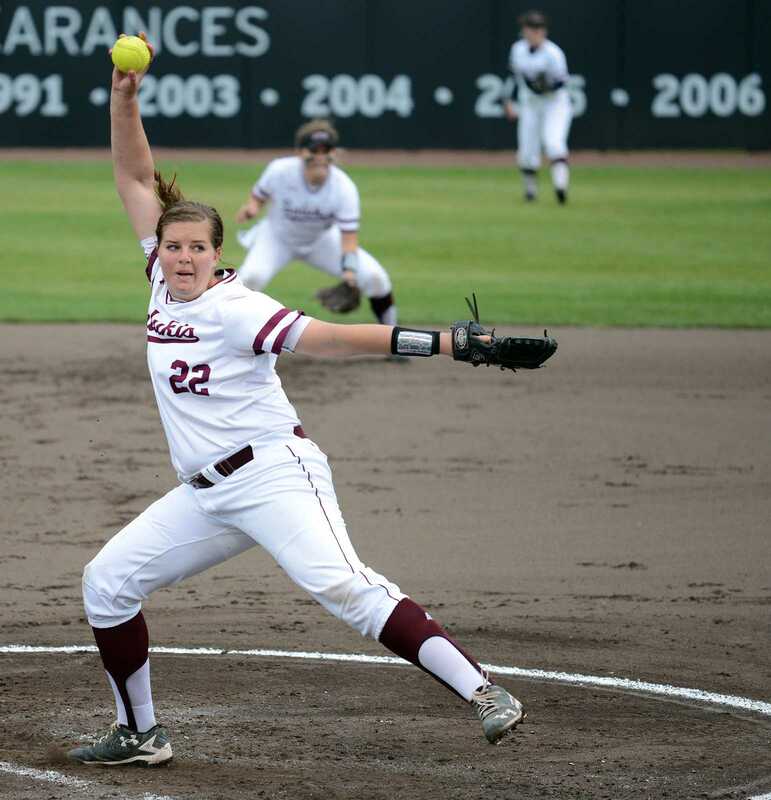 Her 1.95 ERA is the fourth-best in the MVC and .225 opposing batting average is the sixth best. 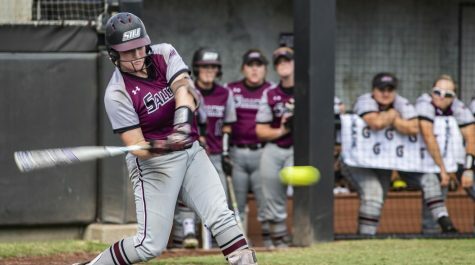 Jones is now the second Saluki this season to earn a weekly Valley award after freshman right fielder Susie Baranski won Newcomer of the Week on March 6 and 20.